Wednesday, April 13th, 2016 at 7:59am. 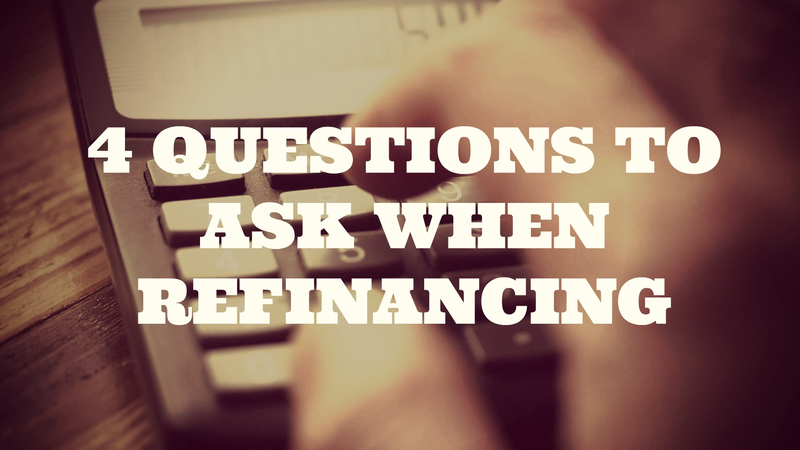 This post will cover the refinancing process and provide the reader with tips and guidelines regarding the best ways to secure a favorable refinancing deal. 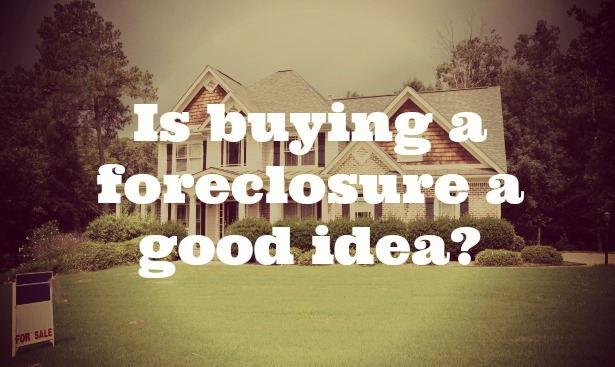 Refinancing your mortgage is not a decision to be taken into lightly. 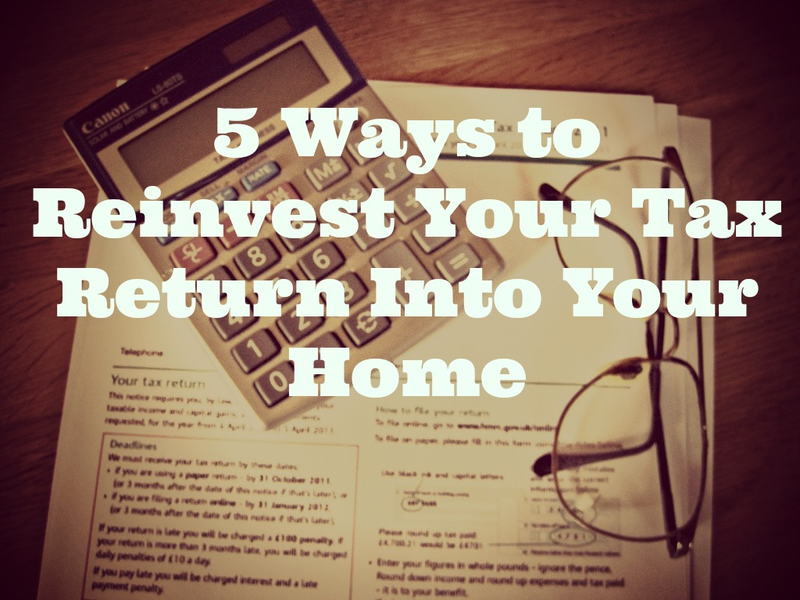 It can be a long process with added costs that could cost you more in the long run. With proper research, you can make an informed decision to decide if refinancing is right for you based on your assets, debts and other factors. There are a few questions you need to ask yourself. Wednesday, April 6th, 2016 at 10:16am. 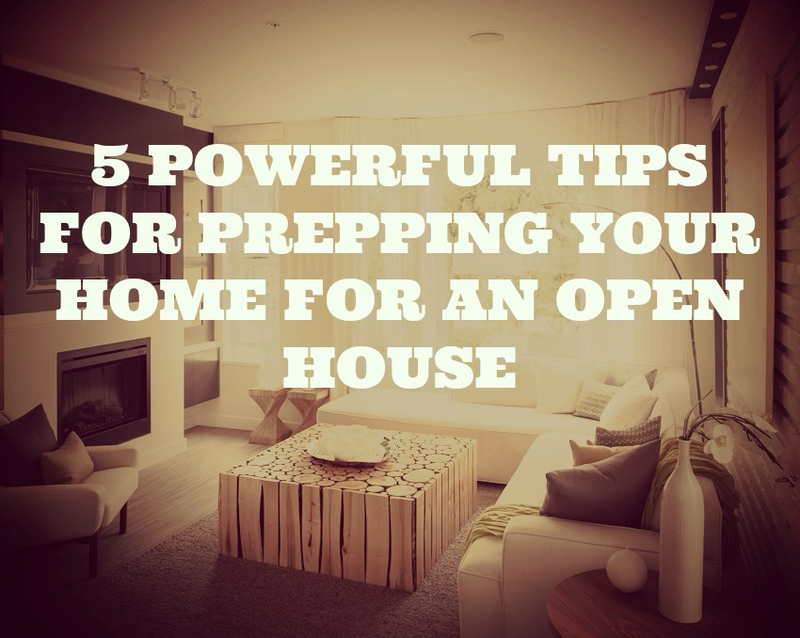 Before you host an open house, there are five important items on your to-do list that you’ll need to check off if you want potential buyers to become actual buyers. Your Florida home needs to be inviting, clean and give buyers a feeling that this could be their home.